Slash your power bills and potentially pay nothing for LED installation thanks to this SA Government scheme. How Is It Potentially Free? 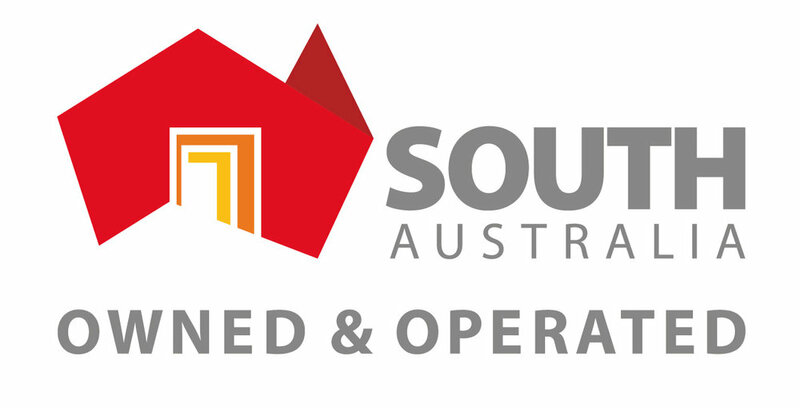 The Retailer Energy Efficiency Scheme (REES) is a mandatory carbon reduction scheme set out by the SA Government and managed through ESCOSA. The aim of the scheme as set out by the SA Government is to reduce the carbon emissions of SA through electricity retailers with over 5000 customers in SA. These retailers subsidise the cost of replacing inefficient commercial lighting with highly efficient LED lighting. Most businesses who consume less than 160mW/h (approx. 440-550kW/h per day) of electricity per year qualify for a free lighting upgrade. However, if the rebate is not enough to cover the cost of the upgrade, a nominal fee will be quoted which is usually paid back through the savings on your first or second bill (3 to 6 months payback). REES rebates provided in conjunction with YESS. 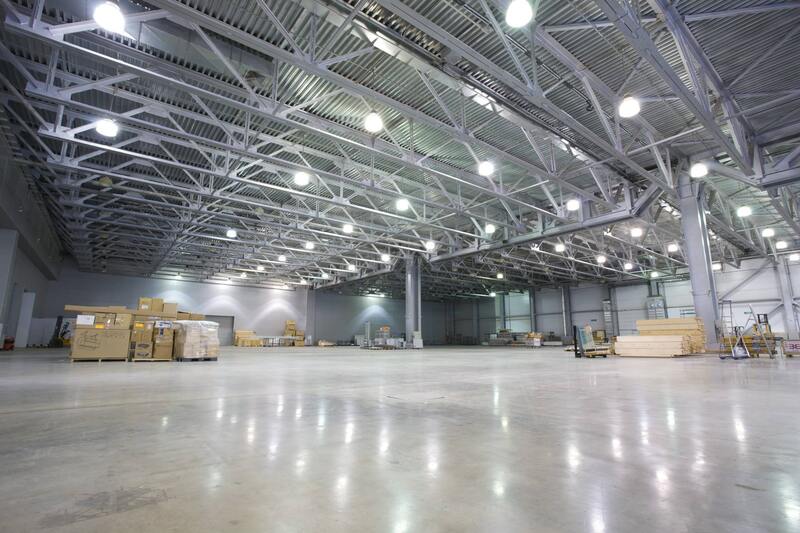 Why Choose Esena Energy To Upgrade Your Lighting? As a leading commercial energy efficiency company, we partner with our clients for the long term. We provide ongoing system performance monitoring, training, servicing and investment verification. You get a full turnkey solution, so you can focus on your business and we can focus on getting your return on investment as soon as possible. We handle everything from start to finish. We dig deep into how and when you use power. Your real world energy usage data helps us design and tailor the right solution for your business. You’ll get best of class products which are designed to outlast the toughest conditions. Make the best investment once and only once and steer clear of second or low rate and low-cost products.